But we have lost two friends. We know will come again. To all those who loved you. Or with each summer breeze. We'll always feel you near. So precious and so rare. 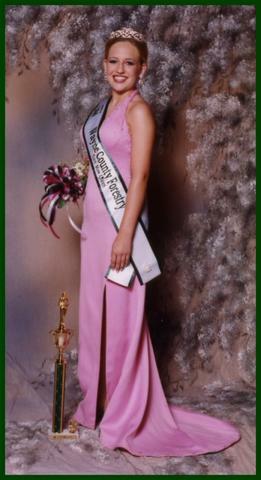 Congratulations to Kimberly Champion on winning the Meghan Gaskins Miss Congeniality Award for the Teen Miss Division. 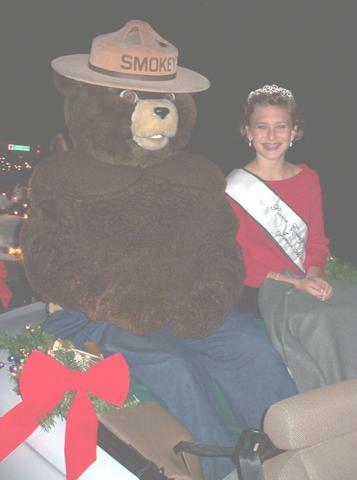 Kimberly represented Treutlen County. Copywritten©Georgia Forestry Pageant and Educational Association, Inc. 2004-2016 All rights reserved.